of the web to work for you. 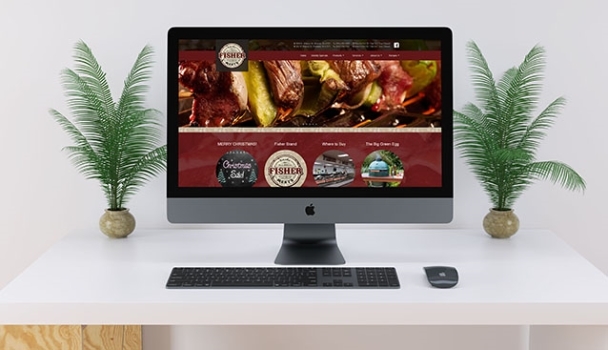 Making web design as easy as possible for you and your business. 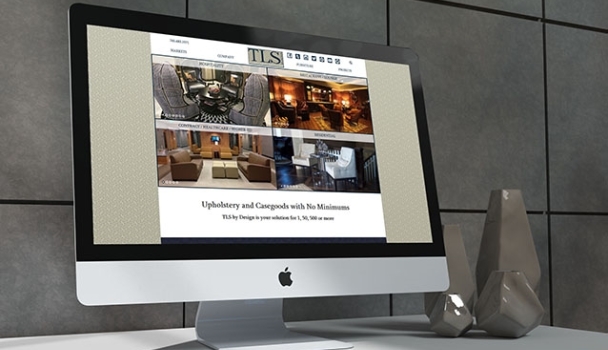 We tailor all of our websites specifically for our clients. 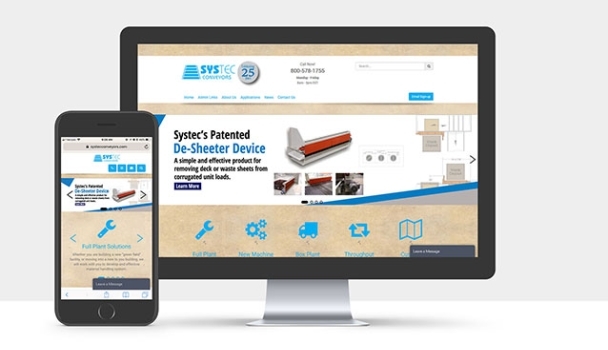 Making your website accessible from any device at anytime. Dynamic Business Solutions, Inc. is built on a foundation of strong values for quality, customer satisfaction and solutions to enhance your business. We pride ourselves in breaking down the technical, to help you understand how the World Wide Web can work for you. We have over a decade of experience in the Internet industry, combined with our technical and management capabilities. At Dynamic Business Solutions, Inc. we always focus on the best solution for our clients and their business, our services represent our dedication and passion to meet our values and vision. Managing a website can be overwhelming and tough for someone who is not familiar with the ins and outs of the website management. We provide training for your staff members so that you can update and manage your website with ease. Social media can be daunting, but it is a crucial aspect for any business in today's world. We can provide you with the tools to utilize social media to its fullest potential and gain free exposure online. Each business is different. Each website should be different, too. We custom code all our websites, making each client's design different from the next. We want to take our clients' vision, whatever it may be, and make it our priority. The way we use the internet has changed a lot in the last few years. We now use desktops, laptops, tablets and phones to search our favorite websites. All these devices vary dramatically in size. We design our websites to adapt to the variety of devices that web searchers use in today's world. Email is important to every business. It is how you keep in contact with prospects, customers, suppliers, and partners. We provide 24/7/365 connected email protected by Barracuda Security Services, available on any internet connected device you have. Engaging customers with advanced messaging service allows your business to send group and individual text messages. This feature can be built right into your website with a central log for communications helping you keep track of messages sent and received. You can manage customer groups, contacts and receive reply notifications. Having a reliable website is crucial when putting your business online. Our reliable hosting options keep your website online and loading quickly. Analytics show graphs and stats of visits to your website. This is a fancy name for your website control panel. We chose a CMS that allows you to edit your own website if you wish. Along with your staff training, we want to make sure that you can keep your website updated and managed on your own terms. No coding needed. Upholstery and case goods products with limitless options for Hospitality, Restaurant / Lounge, Healthcare, Higher Education, and Residential. This informational display of highlighted installations and catalogues of products is constantly expanding and worth a regular check in to see the new offerings and possibilities. Is a first-class resource for signs of all kinds. 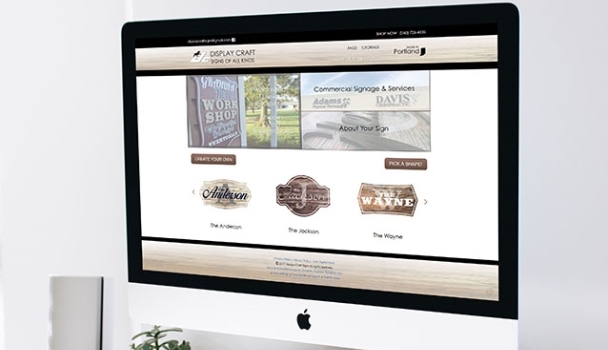 Visit them online to see a visual display of the incredible displays they have produced or order a custom sign for home with the powerful eCommerce product designer. A unique shop in downtown Portland, Indiana that carries the finest ground or whole bean coffee. 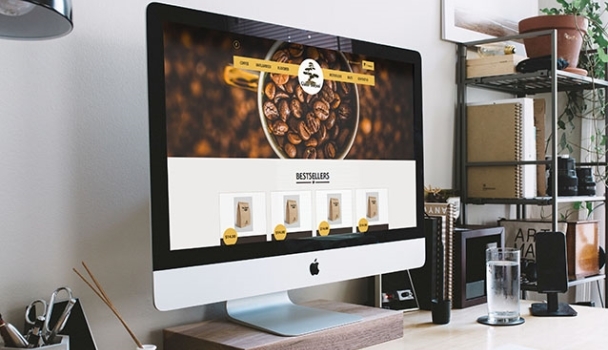 Browse this eCommerce website and select your favorite java to have shipped right to your door or have ready for pickup. An 8-generation, family-owned butcher is their regions finest meat shop. Visit them online to see a visual tour of the products they have available. Cabinetry from the Heart of America with a commitment to ensure that your fine cabinets are functional, unique, and stellar. 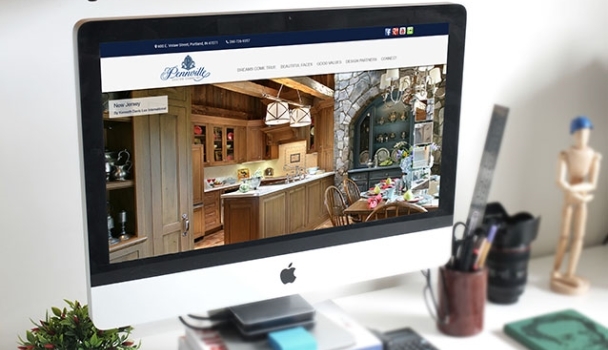 This informational website is a highlight of the many installations Pennville has produced. I knew I wanted and needed a website for a couple of years. However, I wasn't sure how to go about creating one and wasn't sure if I could afford one. Those questions were answered one day when Craig Frazee of Dynamic Business Solutions approached me about a website. 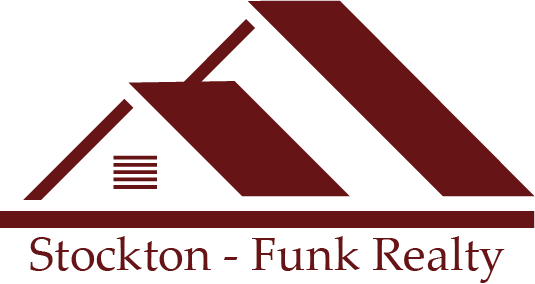 Craig took the colors that are on my real estate signs and created a colorful and informative website. Not only was I pleased with his web creation, he also made it affordable. This last year has seen more real estate sales than within the past 5 years. I have had several clients tell me that they found their home by visiting our website. I say, "Thank you, Craig, for your professionalism." And I would recommend him to anyone who would like to have a website. We are so thrilled with the website that Dynamic Business Solutions developed for JRDS. Everyone involved in the project went above and beyond our expectations and added multiple functionalities as the project was underway in answer to our needs. We worked primarily with Craig Frazee who came to the table with creative recommendations based on information he had received from us. He also followed through on his promises and agreed upon time frames throughout the project. We highly recommend Dynamic Business Solutions for all of your web development needs! Craig and his staff do a wonderful job. From the first meeting to the launch of our new website, the process was very smooth. We wanted a website that was modern looking, easy to navigate and could be viewed on different devices. Craig took our ideas and just ran with them. We couldn't be happier with out new website and are amazed at the quality of service they provide. Dynamic Business Solutions impressed us with their professional manner and genuine concern for our website issues. Their approach not only inspired confidence, but generated the results we were looking for. We needed an effective solution and DBS delivered. Since our initial contact a few years ago, they now host our website, manage our email, do quarterly updates to our Quick Books data base and make any changes to our website that we ask. Over the years DBS and Progressive Office Products has built a strong relationship that is so important when you are a privately owned business. I would recommend DBS to help with any of your concerns or wishes. 2019 Dynamic Business Solutions, Inc.